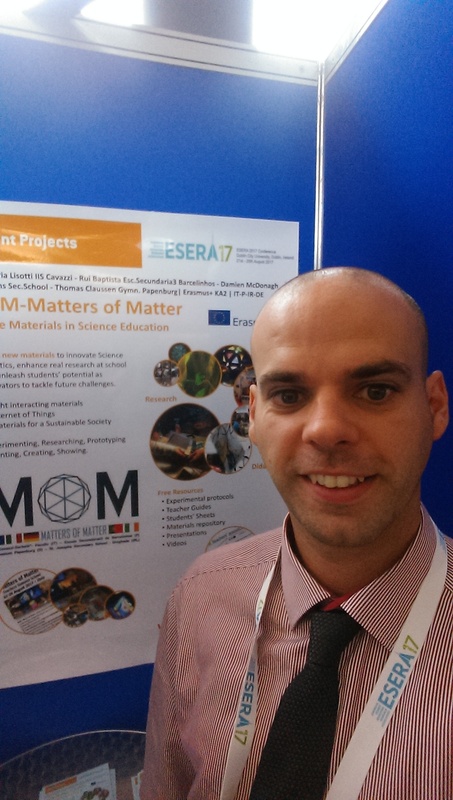 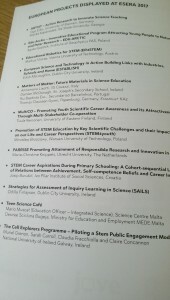 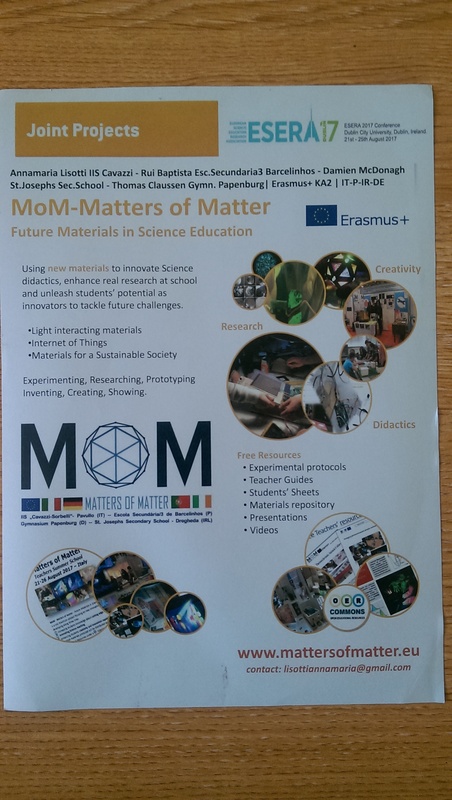 From the 21st – 25th of August 2017 Irish Coordinator Damien McDonagh represented MOM at the annual European Science Education Research Association (ESERA) conference. 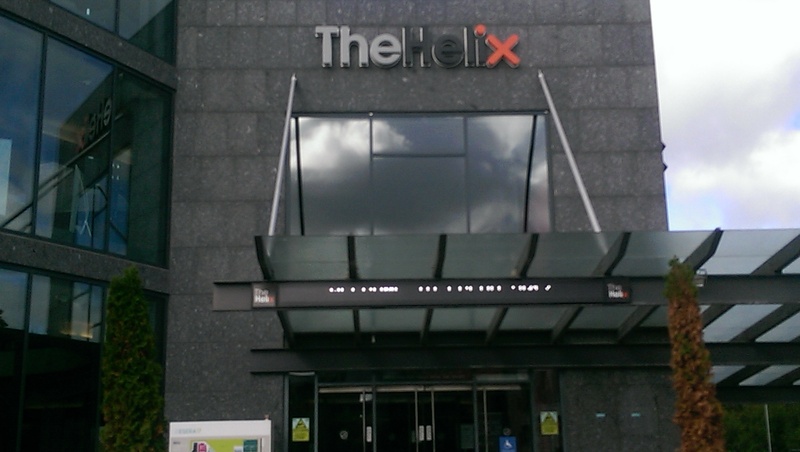 This years conference was held in the helix in Dublin. 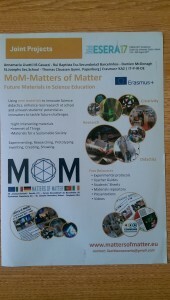 A lot of interest was expressed in MOM throughout the week by other presenters and scientists attending the conference.